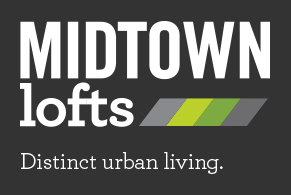 Midtown Lofts is a new innovative residential project by Decade Homes. The building will rise 7 storeys on King Street, perfectly situated at the midpoint between everything that’s new and exciting in Downtown Kitchener andthe Innovation District and Uptown Waterloo. Featuring studio, one bedroom, one bedroom + den and two bedroom suites plus loft towns, this trendy mid-rise condominium will be conveniently located right on the new light-rail transit route, just up the street from Google’s new Canadian development HQ. 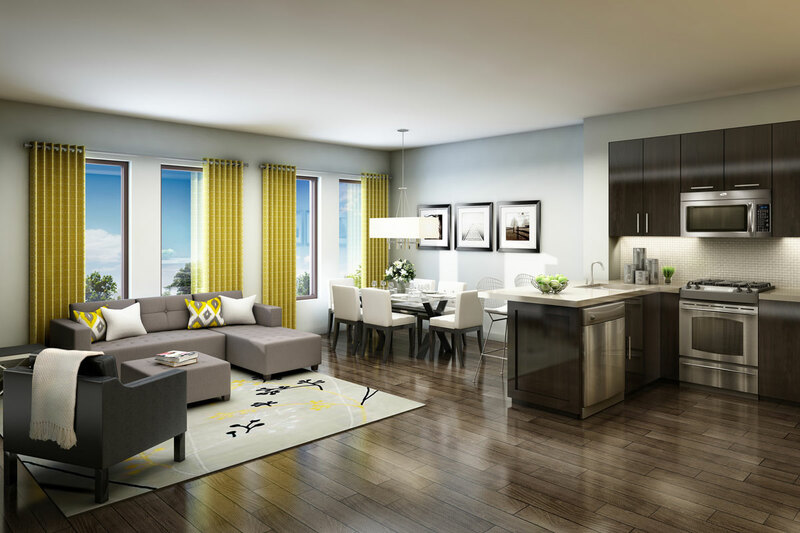 With over 140 loft style units to choose from, Midtown lofts is sure to make a lasting impression. 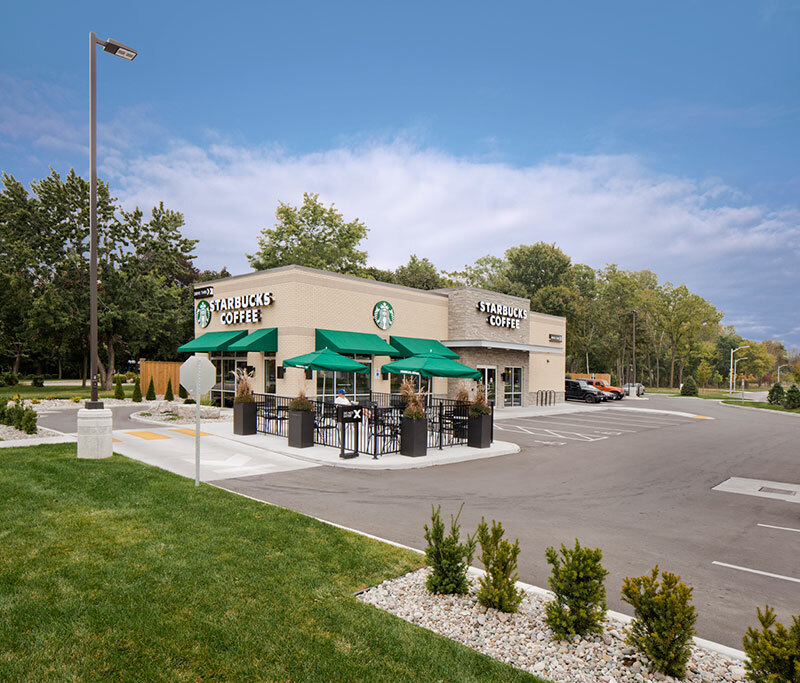 This 6 acre site is an ideal commercial setting for tenants seeking to be positioned in a growing community in a high exposure plaza with high traffic counts. 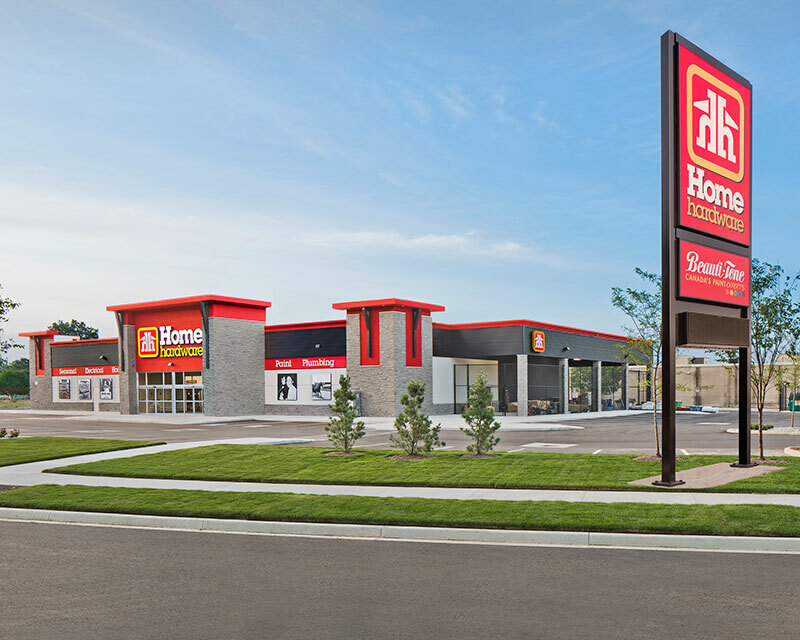 This site, which is anchored by a brand new Home Hardware and Starbucks, currently has four retail pads available. The retail pads sizes range from 3,230 sq. ft. to 12,854 sq. ft. Decade will build to suit space to meet a particular tenant's needs. 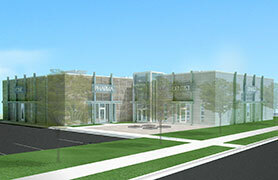 The site is well suited to financial services, government storefront, service, retail, and restaurants. This is an ideal location for any major retailer. “The site, which is currently under construction, is located in the heart of a residential area and in close proximity to educational facilities. Malden Road has a high traffic count offering great exposure for our tenants. 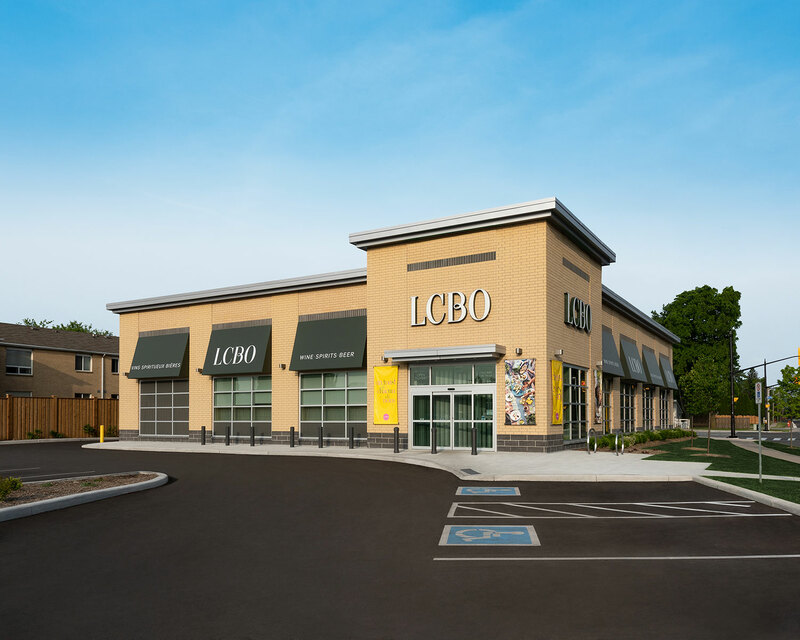 Decade's newest retail project, located on a prime corner at the intersection of Aldersbrook Road and Fanshawe Road Park West, is available for lease. With over 10, 000 square feet of premium retail, office, medical and dental space, this site is ideal for tenants seeking to be situated in London's North end. 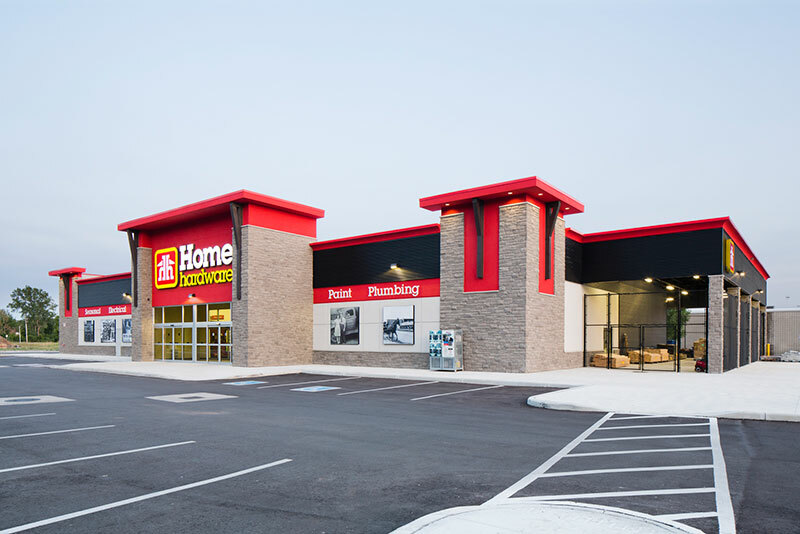 This prime location offers tenants a rare chance to have a new, custom designed store built specifically to meet their needs. This is a serviced prime 50-acre site , and is one of the only new pieces of land in the south-west quadrant of London which has sufficient servicing capacities upon which to build. 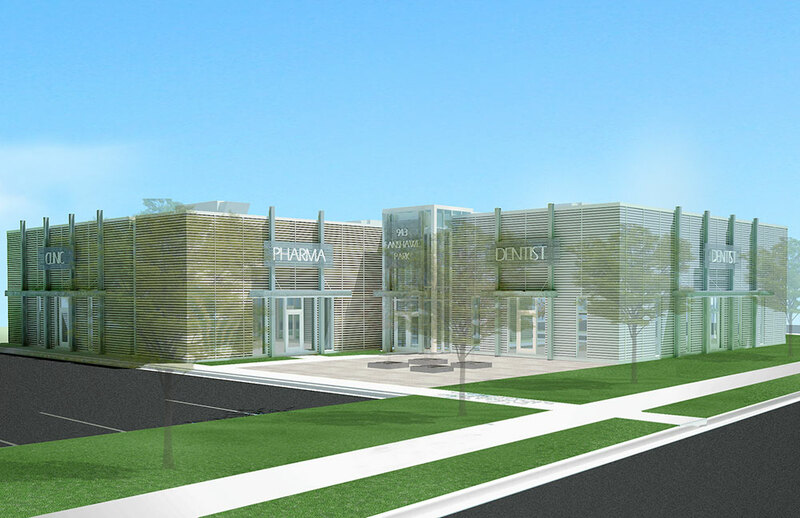 This development includes service commercial, single family residential, and office space. Builders are now well under way with construction. Over 60% of the townhouse blocks are under construction and the commercial lots are still open for development. Single family lots are 100% sold out as are the townhome blocks which are under construction. There are still some prime commercial/office blocks that are available. Update: All residential lots have been sold. Commercial and office lots are still available. Please direct all inquiries to Jeff Willick at 519-672-1585 (236). This 20 acre site offers a premier industrial location for a user who wants convenience and profile. 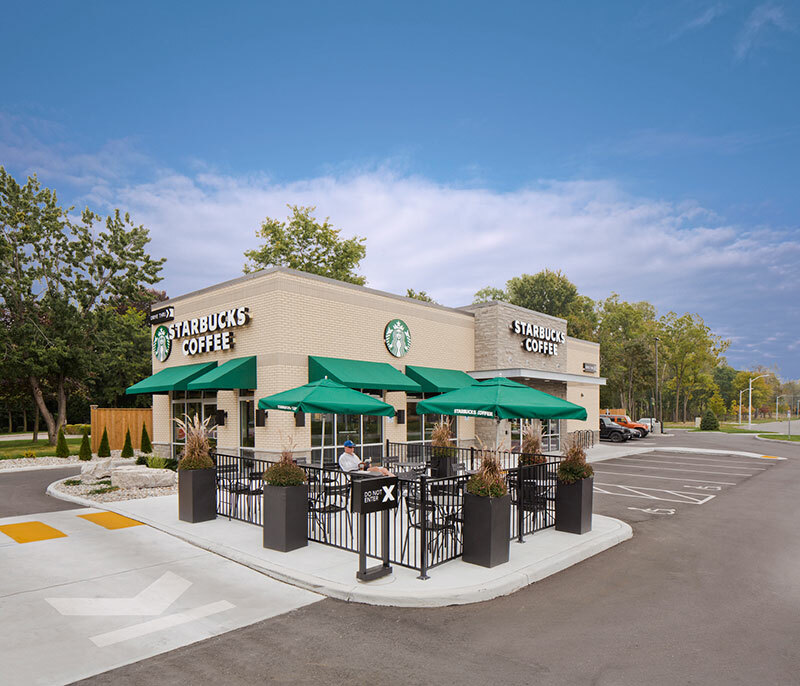 The site is zoned and ready to accommodate your industrial use, with services to the lot line, quick access to the 401, and a location on the London bus line and direct access to the London International airport. 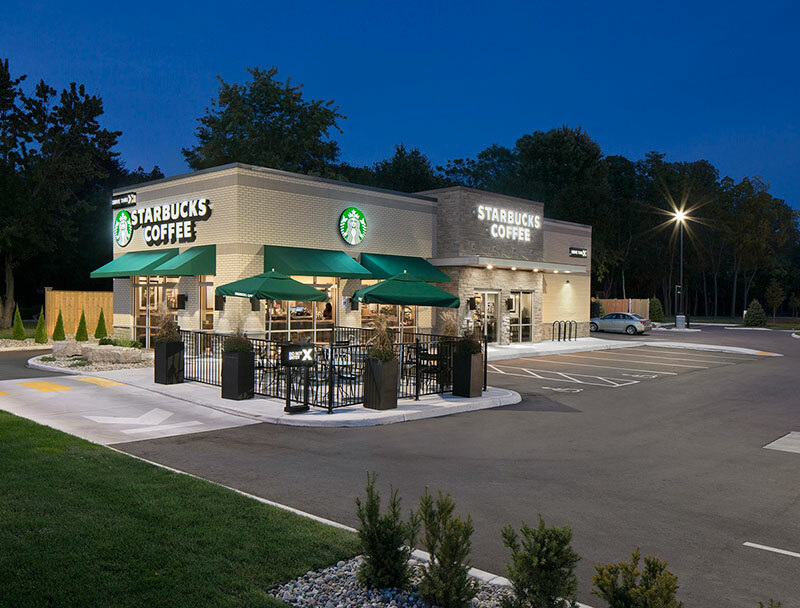 Whether purchasing the land for your own development site, or having Decade do a design build for you, this premier location with rare zoning will surely provide its user with a Landmark location. Please direct all inquiries to either Jeff Willick at 519-672-1585 (236), or Mike Siskind at 416-781-0623 (22). This 2 acre site is an ideal commercial setting for a fast food, gas station/gas bar, or a highway service commercial tenant. Decade will design and build custom buildings for end users who desire access to one of the busiest routes on the gulf coasts. Please direct all inquiries to Jordan Teperman at (416) 781-0623 (23). Building on the overwhelming success of Phase I, we recently released Phase II of Toronto’s most stylish and affordable urban townhome community. With Phase I sold out, Phase II was opened in the fall of 2013 to meet the demand of interested purchasers. 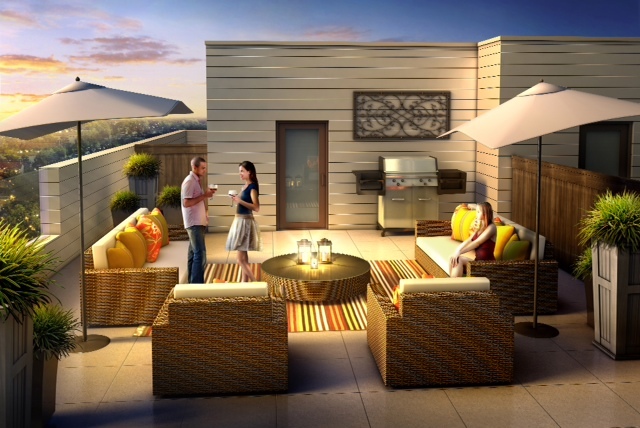 Located next door at 855 Wilson, Phase II offers the community a general meeting area and a beautifully landscaped community green space with seating for everyone’s enjoyment. Construction is well underway. Occupancy is expected in early 2016. 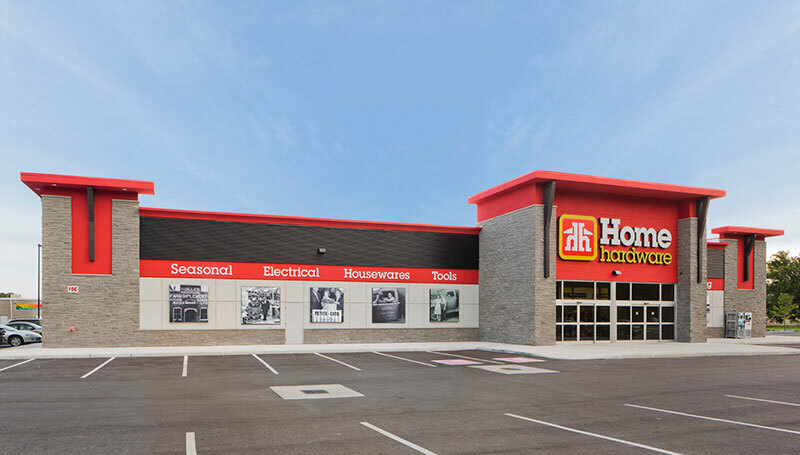 Visit our Sales Centre located at 855 Wilson Avenue or call us at 416-638-5656 for more information. 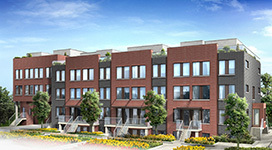 Yorkdale Village by Decade Homes is an exciting new townhome community located in Toronto which offers fresh, modern townhomes in a central urban setting. 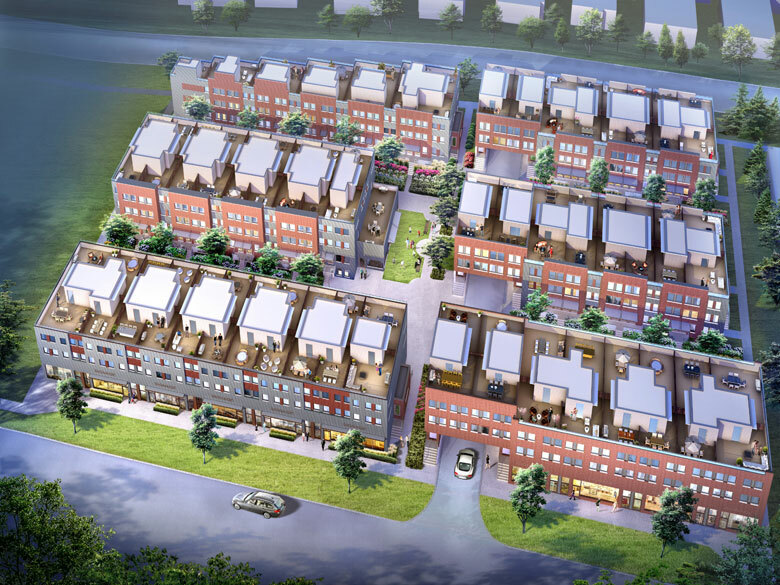 With 75 townhomes in Phase I, priced from $250,000 - $475,000, Yorkdale Village is a rare find that meets urban home buyers' needs. Within minutes of their home, buyers will have access to Canada's largest urban park, Downsview Park, world class shopping at Yorkdale Shopping Centre, the subway and the 401, and Canada's most technologically advanced hospital, at Humber River Regional Hospital. 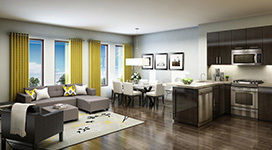 At Yorkdale Village, potential home buyers will love the impressive selection of one and two-storey townhome models offered in one-bedroom plus den, two-bedroom and two-bedroom plus den configurations. 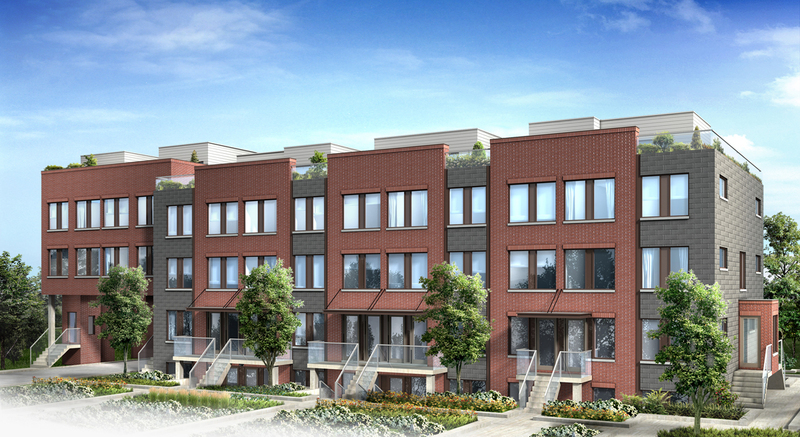 These townhomes boast sleek modern exteriors that create a sophisticated urban atmosphere throughout the community. The modern theme is carried throughout the interiors of these homes' stylish kitchens, spacious master bedrooms and bright, open living and dining areas. 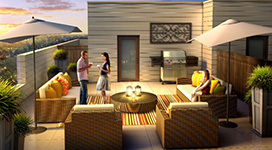 Many models offer rooftop terraces or balconies, providing a great way to relax and enjoy Toronto's warm summer nights. The Niagara region has recently seen a boom of residential development due to the attractive lifestyle it offers. Located 15 minutes from Niagara Falls, in wine country, and with direct access to the United States, Fort Erie is steadily growing. This 15 acre site is Draft Plan Approved for 72 Single Family lots, and 21 Townhouses, with services to the lot line, and capacity to build. Please direct all inquiries to Jeff Willick at 519-672-1585 (236), or Jordan Teperman at (416) 781-0623 (23).